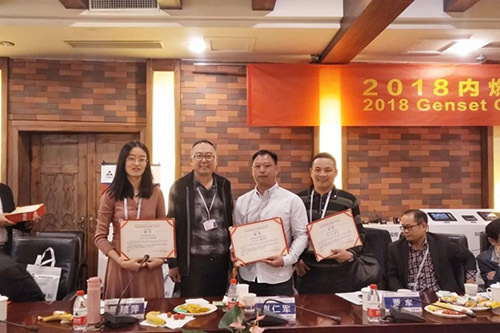 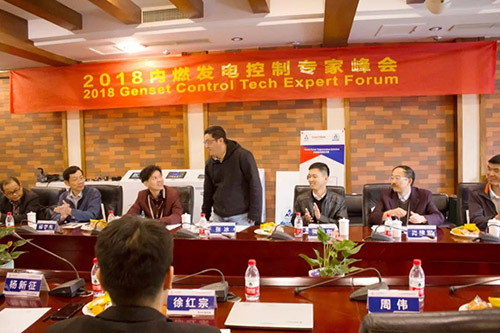 On October 31, the “2018 Genset Control Tech Expert Forum”, hosted by SmartGen, was held in the Yellow River Scenic Area of Zhengzhou. 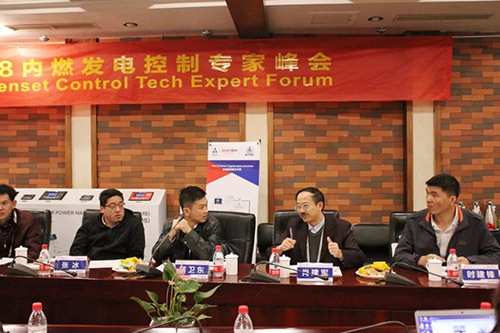 More than 20 outstanding experts in the industry jointly offered advice for China genset control at the meeting. 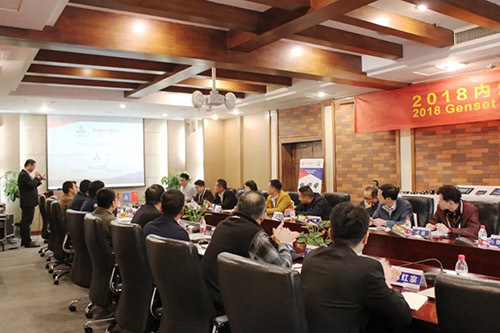 Experts had a technical discussion on high-end sync, redundant control, mobile base stations, micro-grid, gas engine control and cloud monitoring systems. 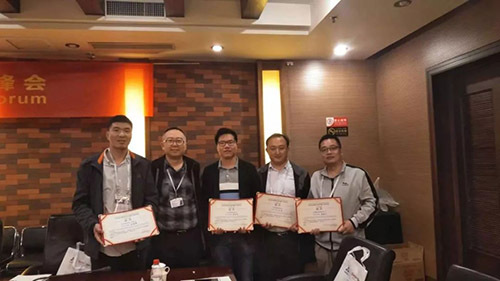 After the end of the meeting, Mr. Yang, the president of SmartGen, presented certificates to the experts. 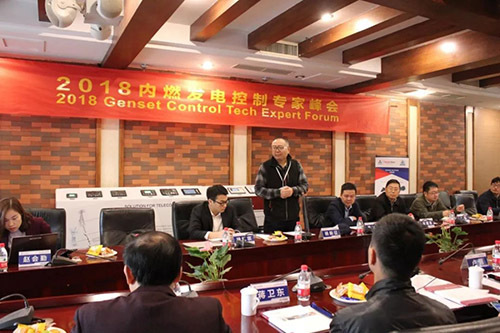 In recent years, under the leadership of Mr. Yang, SmartGen has made many innovations about genset control modules and developed customized control modules which adapted to different environments. 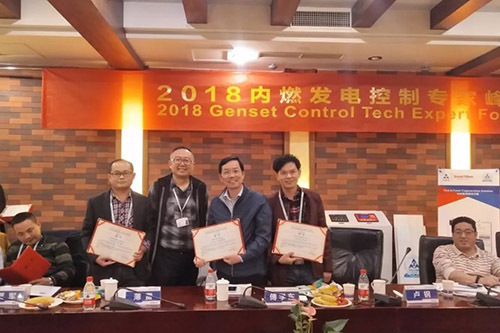 It not only brings convenience and practicality to customers, but also makes us become the leading enterprise in genset control modules in China. 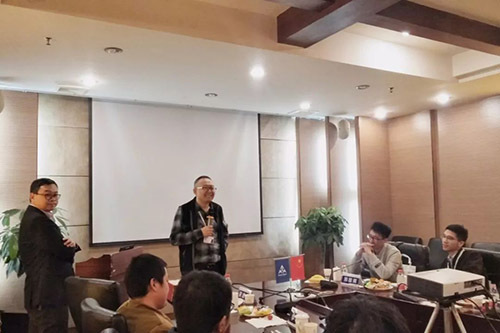 When talking about product innovation, Mr. Yang often mentioned ” create something out of nothing”, which comes from Lao Zi. 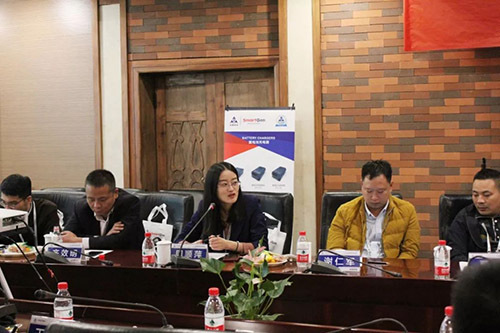 He said abandoning prejudices can make more possibilities of innovation. 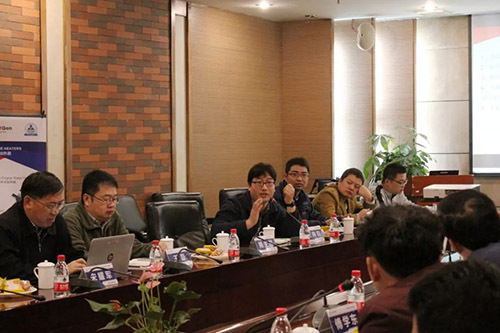 Put aside professional, thinking and experience prejudices and we will get more innovations. 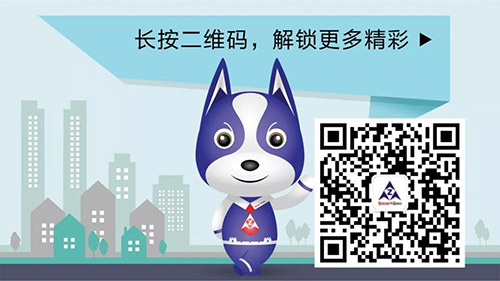 This is the truth. 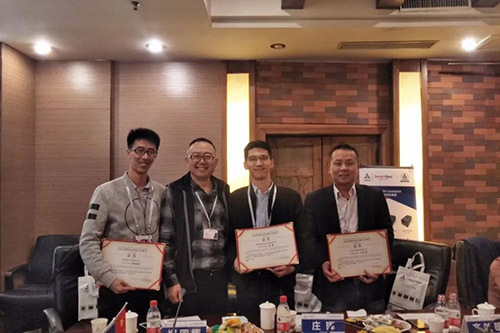 “Enjoying happiness alone is not as happy as sharing it.” Mr. Yang has devoted himself to the study of The Tao for a long time and has made great success in applying his theory to enterprise management, product R&D and market development. 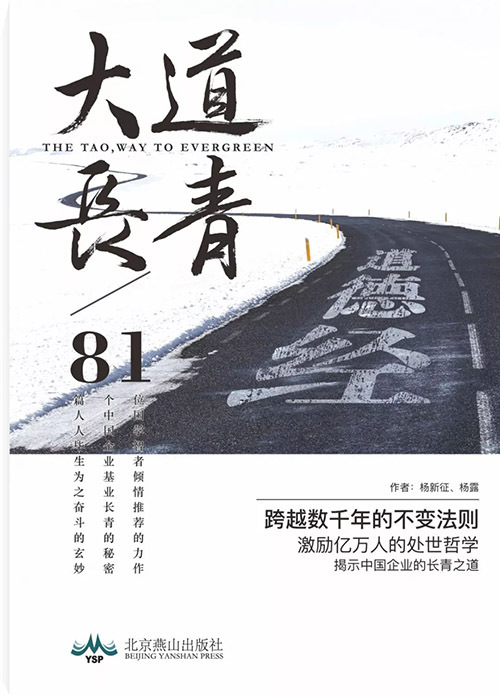 In order to share the essence of The Tao, Mr. Yang published The Tao, Way to Evergreen in 2017. 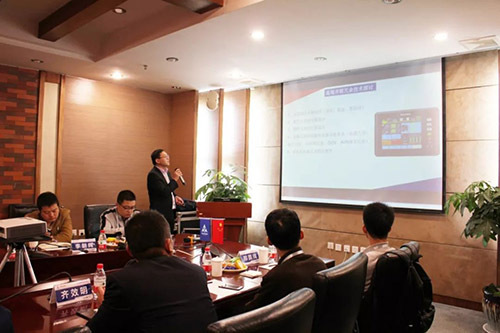 With his interpretation and case study, Mr. Yang makes the profound truth easy to understand. 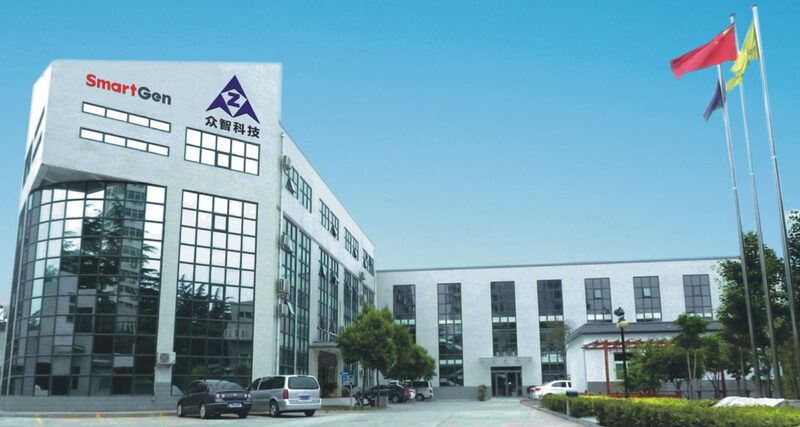 Many customers and friends show their love of this book. 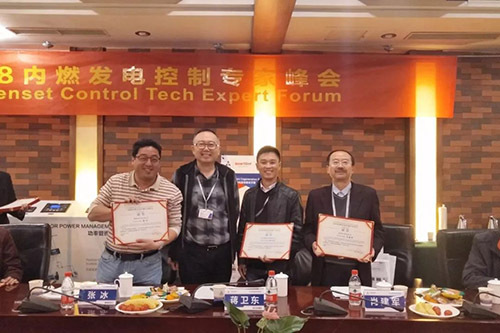 At this meeting, Mr. Yang also gave this book to the experts as a gift personally. 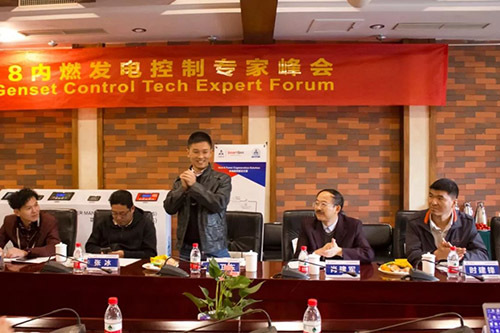 We hope experts can discuss The Tao of genset control together.